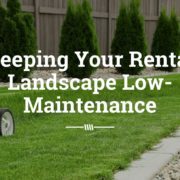 While leases can differ as to who is responsible for lawn care, you as a landlord need to make sure your rental home is well-maintained and looking its best at all times. You can make things easier for yourself and your tenants by planting or installing low maintenance landscaping features around the home. Installing walkways, patios, or decks is a great low-maintenance way to design your landscaping. No watering, weeding, or mowing required! Additionally, many tenants will enjoy having a large outdoor space where they can put outdoor furniture for entertaining. Contact your Fort Worth residential property management to find out if there are any landscape design vendors they partner with. You may have heard of drought-tolerant landscaping, xeriscaping, or smart-scaping. They are all terms for a type of gardening that reduces or eliminates the need for watering. It doesn’t always mean planting cactus and spreading rocks as some people think. Check with your local garden center for help identifying native plants that are drought resistant. An agave plant or a Texas sage is a good place to start. Invest in mulch or other ground covering that will keep water from evaporating too quickly. If your lease states it is the tenant’s job to keep up with the landscaping, consider providing the tools for them. 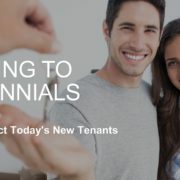 Your tenant will be much more likely to keep up with gardening and mowing if they don’t have to purchase any tools themselves. If you want the grass to stay nice and green, consider installing a sprinkler system to make it even easier for your tenant. 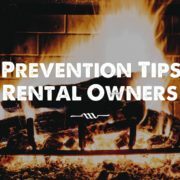 With careful planning, your rental property can look good year round with minimal effort. Regular inspections should be performed to make sure your tenant is keeping up with landscaping duties specified in the lease. 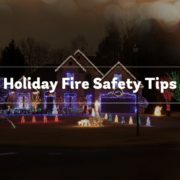 A good Fort Worth residential property management company schedules and carries out inspections as well as proactive maintenance to make sure your property is always looking its best. Specialized Property Management Fort Worth has years of experience and proven processes to help you. Call us today to schedule a consultation and learn about all the services we provide.